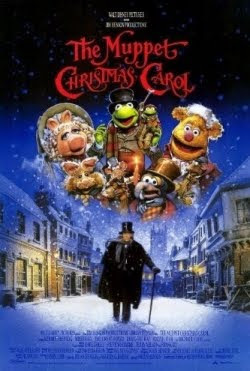 One of the best versions of A Christmas Carol and a fabulous Muppet movie. Buy The Muppet Christmas Carol from Amazon. Visit The Best Muppets Christmas Movies & Shows. One of my favorite all time Christmas movies! Party of Four, I wouldn't have been able to say that two weeks ago but I do think it is an excellent Christmas movie now that I have rewatched it & yes, Kaye LOVE those Muppets.